CHAPEL HILL, NC (March 22, 2016)—Unison Realty Partners, a leading privately held retail real estate investment management firm, today announced that it has made its inaugural acquisition in North Carolina with the purchase of Chatham Crossing, a 96,155-square foot neighborhood shopping center in Chapel Hill. This acquisition comes at a time when the Triangle retail market is seeing an increased demand for grocery-anchored shopping centers, as property values and rents increase around the region. The property is currently 90 percent leased and is situated on a busy road leading to downtown Chapel Hill. 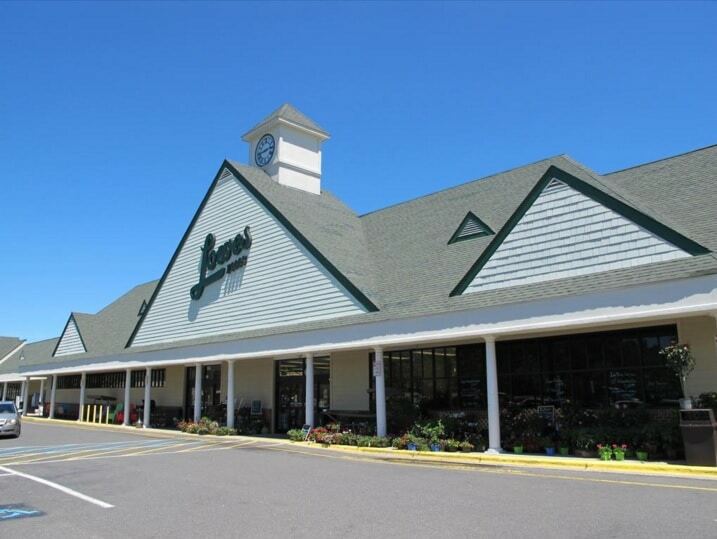 Tenants at Chatham Crossing include Lowes Foods, CVS/pharmacy, and a number of in-line tenants. Future plans for the property include stabilizing existing tenants, updating the façade of the building, and leasing up the shopping center’s remaining vacancies. Unison currently owns and operates a number of shopping centers in the Northeast. Targeting performing properties with value to unlock, Unison Realty Partners is actively seeking new deals in Raleigh, Charlotte, and throughout the Southeast region. Berkeley Capital Advisors was the broker in this acquisition. Unison Realty Partners is a Boston-based, privately held retail real estate investment management firm established in 2010. The firm’s investment strategy focuses on acquiring, repositioning, redeveloping or otherwise improving neighborhood and community shopping centers anchored by national or regional grocers. For more information, please visit www.unisonrealtypartners.com.